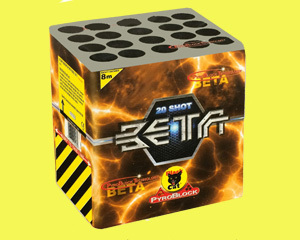 Beta PyroBlock by Black Cat Fireworks. 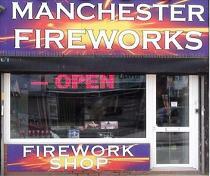 A shimmy & a shake, with a crackle and a volley! 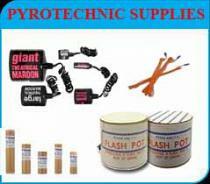 Part of the Black Cat PyroBlock Technology range. Using moulded technology, consistent performance is delivered due to it's strong construction. 100% recyclable, the PyroBlock is eco-friendly & biodegradable.